Converse.com recently updated with a full line of fashion apparel and a few of the pictures show some pretty nice caps. However I couldn't find any of those caps, but I did find this one below on another website. 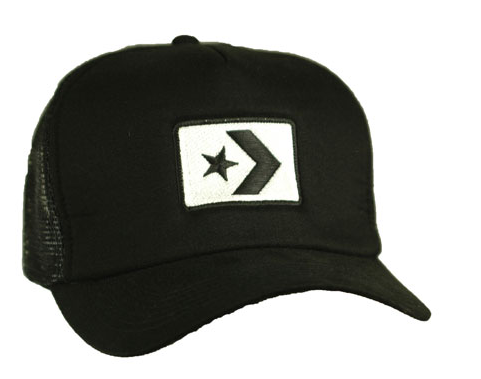 It's a snap back featuring the classic star chevron logo, and at only 18 bucks you can't go wrong. Head over to SkateParkofTampa.com to pick yours up today.